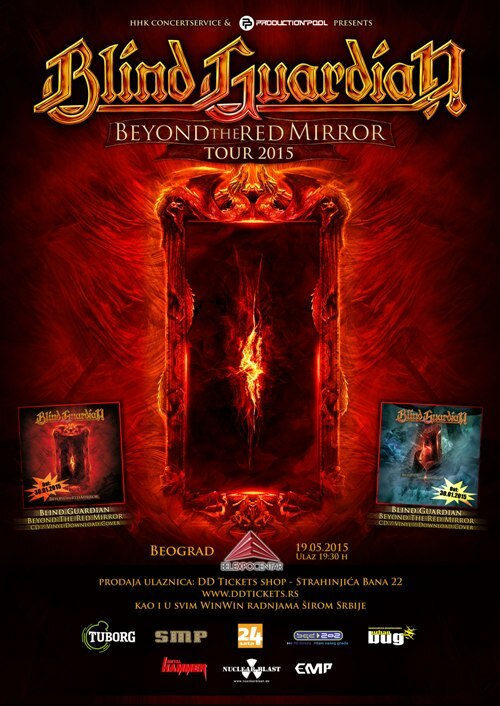 FMS band Burnng Circle will support Blind Guardian on their show in Belgrade, May 19th. They just continuing to do a great moves in last years and fans really like them. Just before the show, they will publish a brand new/never heard/to die for EP called ‘Aral Sea’. EP of four tracks will be recorded, mixed and mastered during March/April, in ‘Revolver Studio’, Novi Sad, by band’s long time friend and fellow citizen – Dragan Panjak. ← FMS bands – Play with Dream Theater!! !